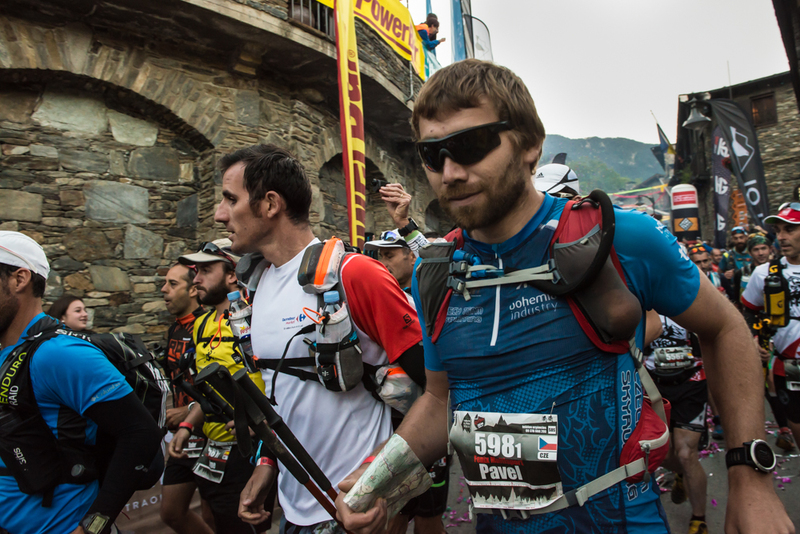 This year for the first time Eufória course was held as a part of Andorra Ultratrail race. 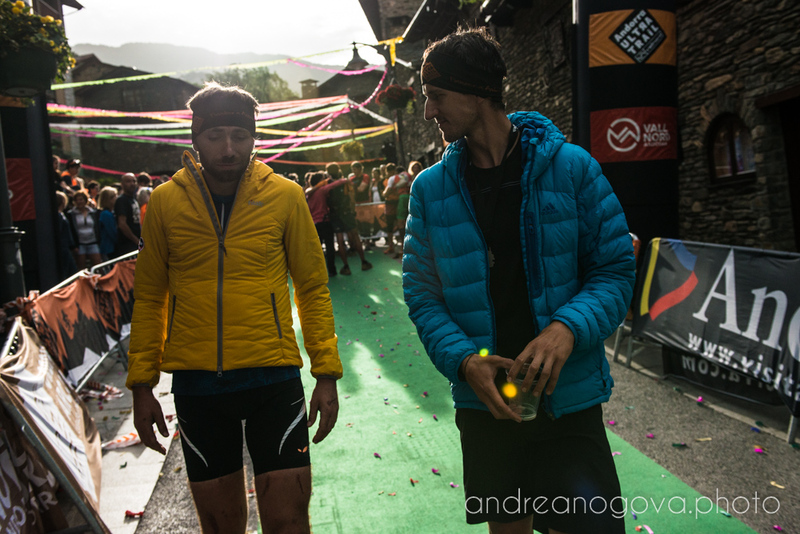 Except for parameters that would scare one (230 km and 20 000 m of vertical gain), the main difference between Eufória and other course is minimum support (only 4 refreshment points), route is not marked and it is a race of pairs. 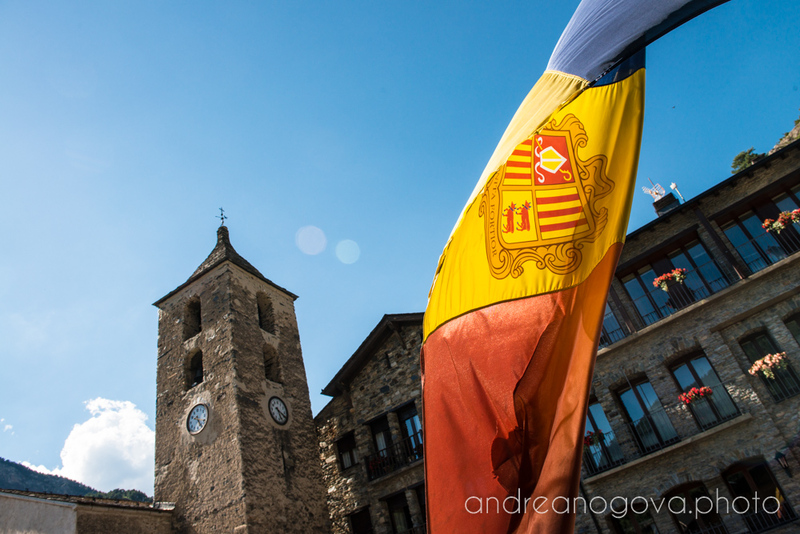 During my last two visits, Andorra has always surprised and the experience left very vivid memories. For the first time (in 2014) Ronda del Cims chopped me and Jan Bartasem into pieces. The way was different, but result was the same – after two totally different stories we finished together after some 42 hours. 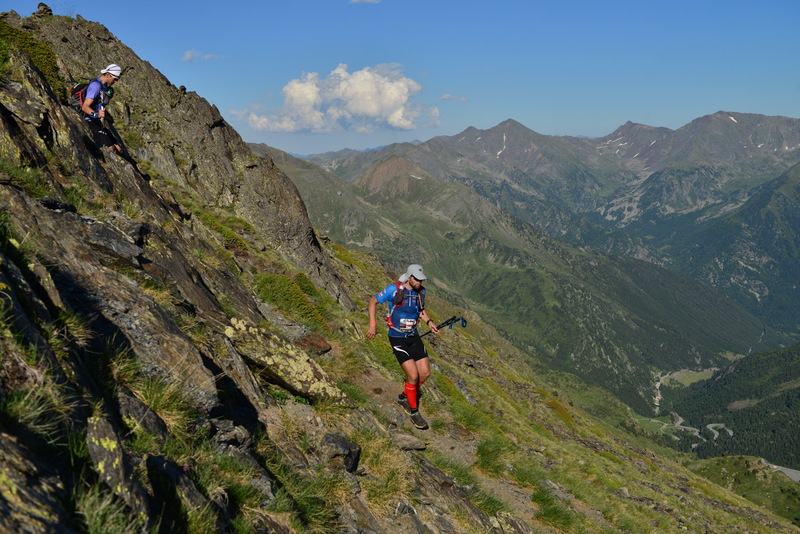 Then next year Els 2900 Alpine Run changed my perception of terrain that it is possible to race in [no one speaks about running here]. 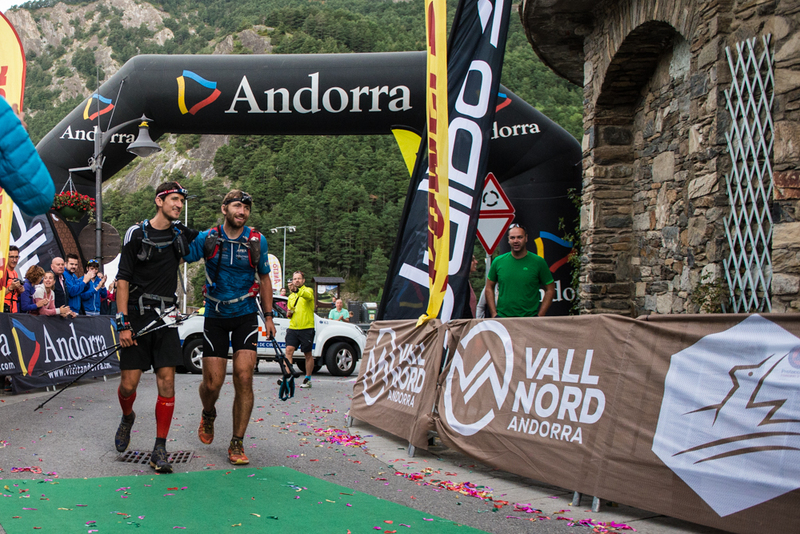 After these experiences one asking himself: What is next time in Andorra? What it is, I will be surprised. Parameters of Ronda del Cims are 170km and 13000m of positive elevation gain. 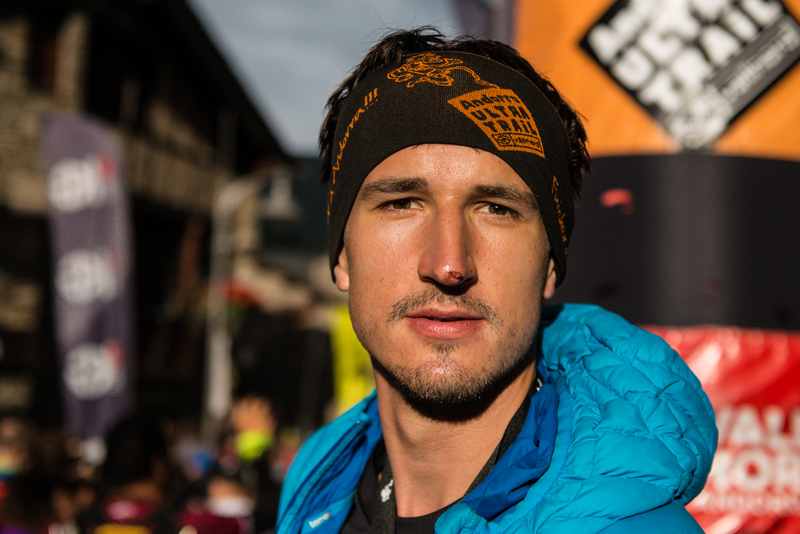 Winner usually takes around 31 hours, Tomas Stverak [best Czech performance] is around 36 hours. 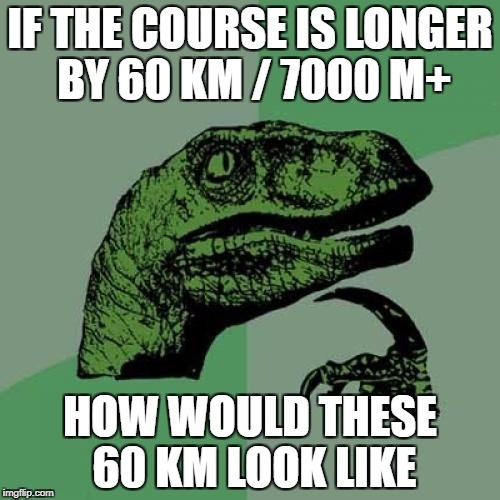 Well, Euforia is some 60km longer. 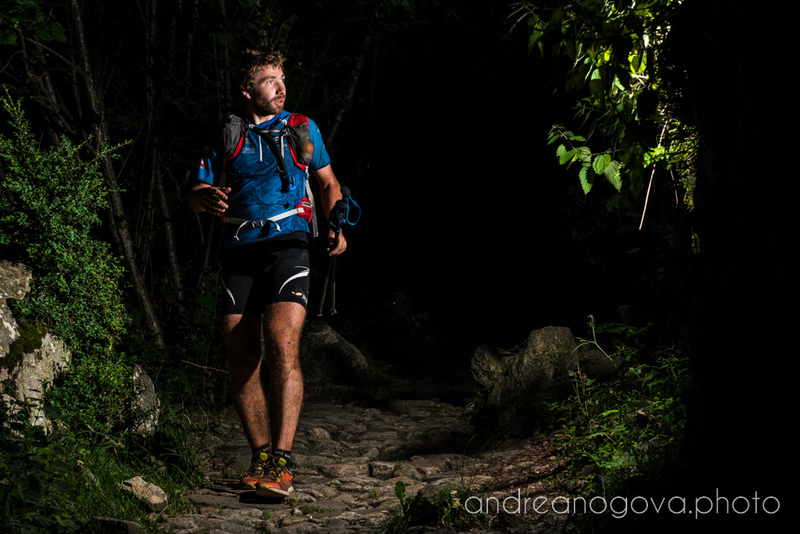 Given the conditions you are after completing Ronda, this distance can take long, so it may happen. that we can spend there up to 50 hours. 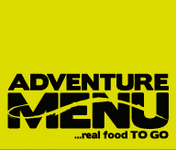 We have some more mandatory gear, we need to navigate on our own and there is less refresment points [only 4], co we will be carrying more food… so we can be there even longer. Start is no Wednesday morning, so we have to reach the finish line on Friday. If everything goes well, Friday morning, if something goes wrong, then Friday later during the day. 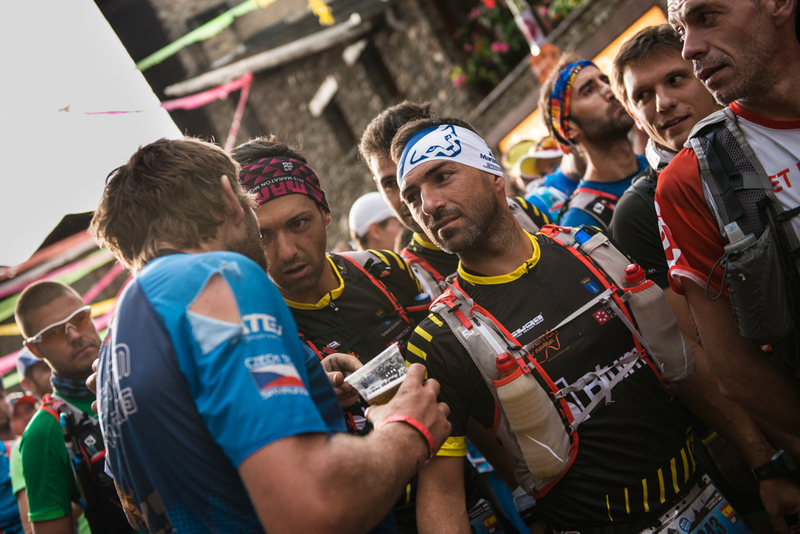 We are studying the race bulleting… and the first team is expected to take 60 hours! 60 hours? Really? This means Friday evening. The projection says 6 hours to cover 2000m ascend from Margineda to Monturull. 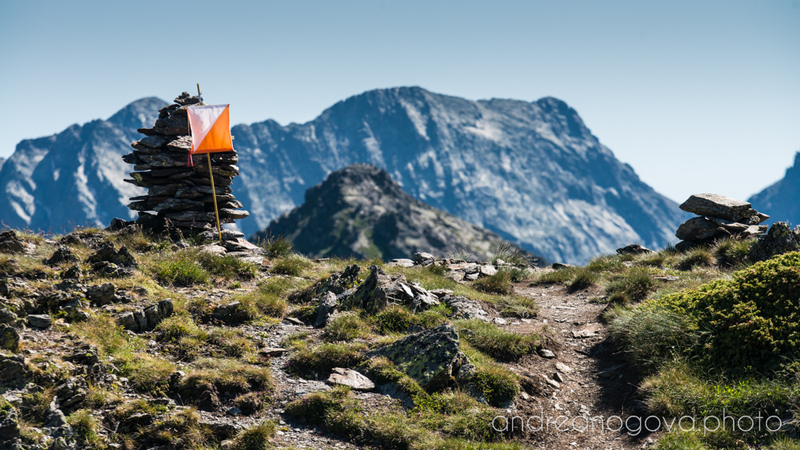 I know that way – quite a nice trail, easy navigation, why would we take so long there? I don’t know. Anyway, we have to finish on Friday evening, because we want to have a party. A question we did not ask. 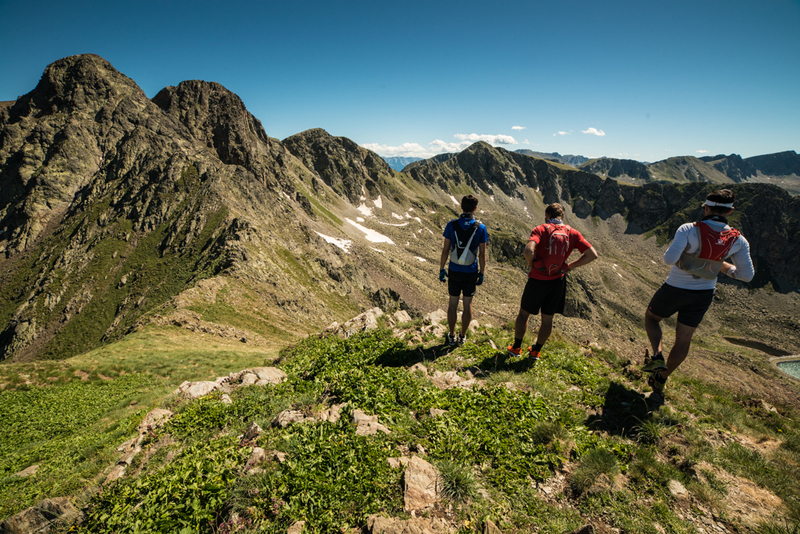 In order for everyone from our group to get a feel of Andorran terrain, we hiked before the race to the highest peak of Andorra – Pic Comapedrosa. 16km, 1800m up, bit of sharp ridge, bit of scrambles, rough trails. 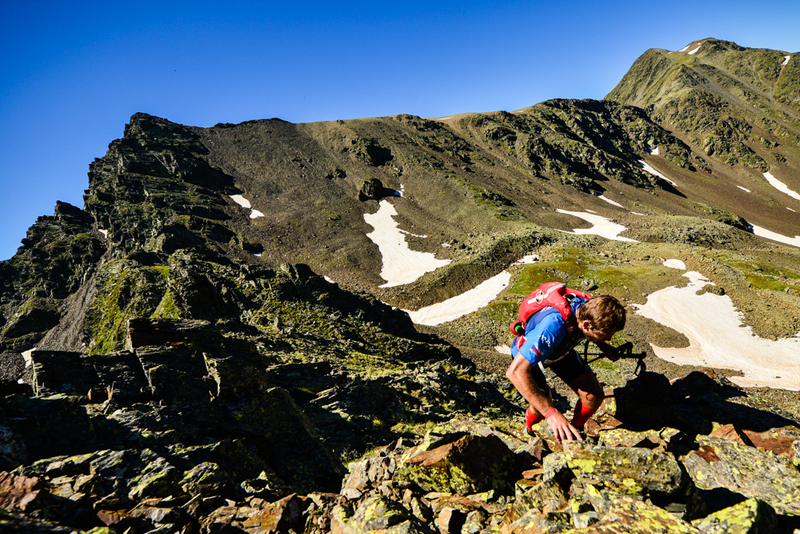 If you want to get a taste of Andorra, this is the one to take. On our way down me and Filip agree, that there will not be much running involved in the race. It will be a fight for every inch. We need to get ourselves to a mode, when you feel like standing still and not really getting anywhere. 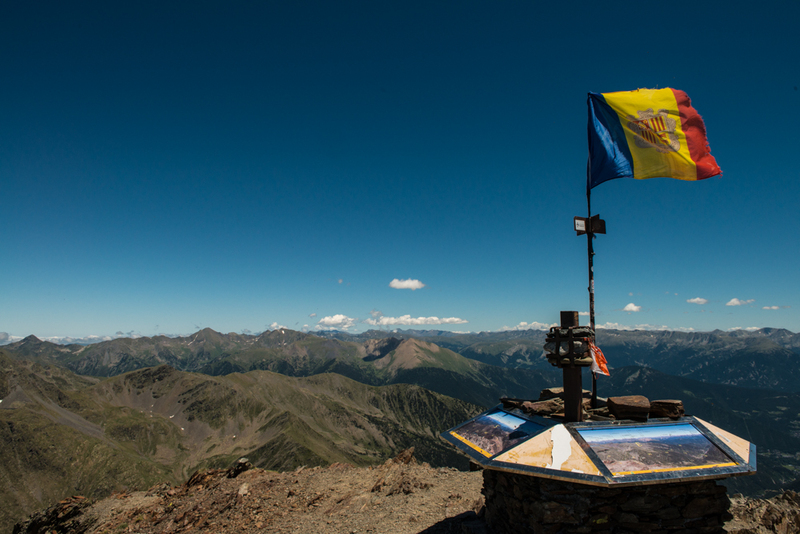 You can see entire Andorra from Comapedrosa. 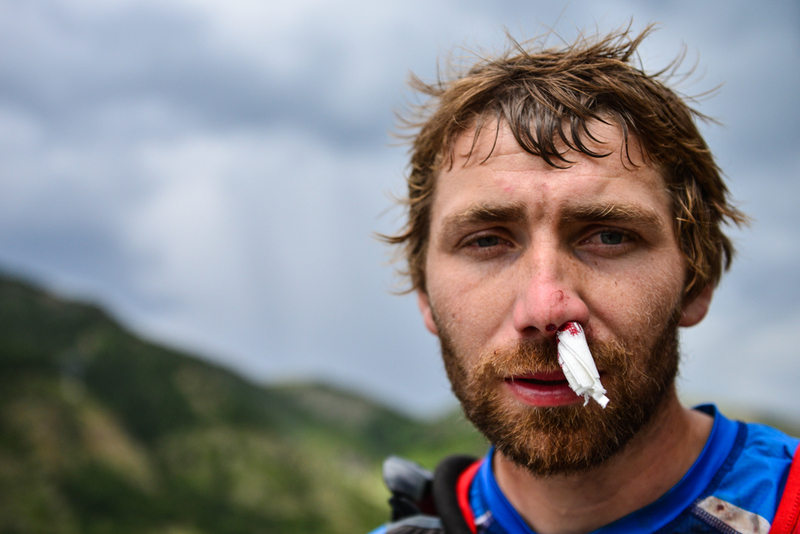 We were taken aback with the speed and effort all the teams were putting into first ascend and we started to trail. But once we got a more technical terrain we began to ground and move forward in the field. And there was a lot of technical stuff! It is no use to mention all the technical sections, because we could more or less mention the first leg completely. 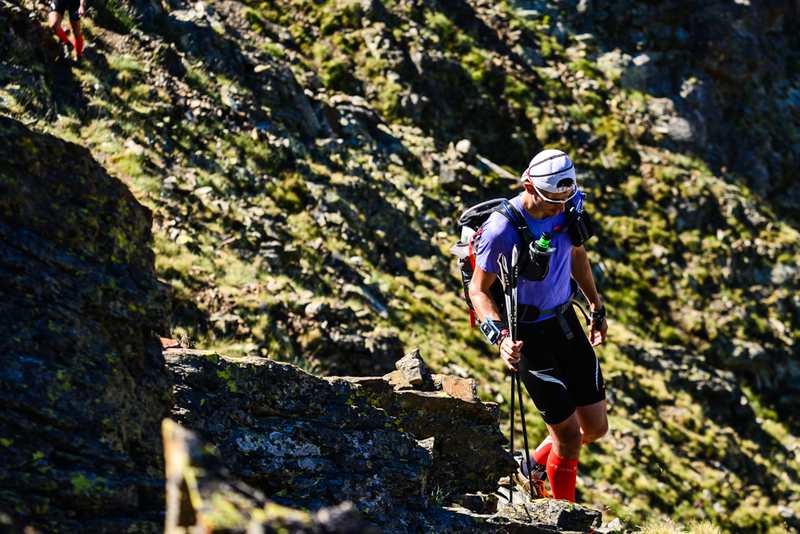 Traverse below Fontblanca is definitely a section to note, as it was the most difficult part of the first leg and one of the most difficult section in the whole race. This was not a scramble anymore, but and ocean of boulders. Big boulders one over another, us jumping and balancing on them. 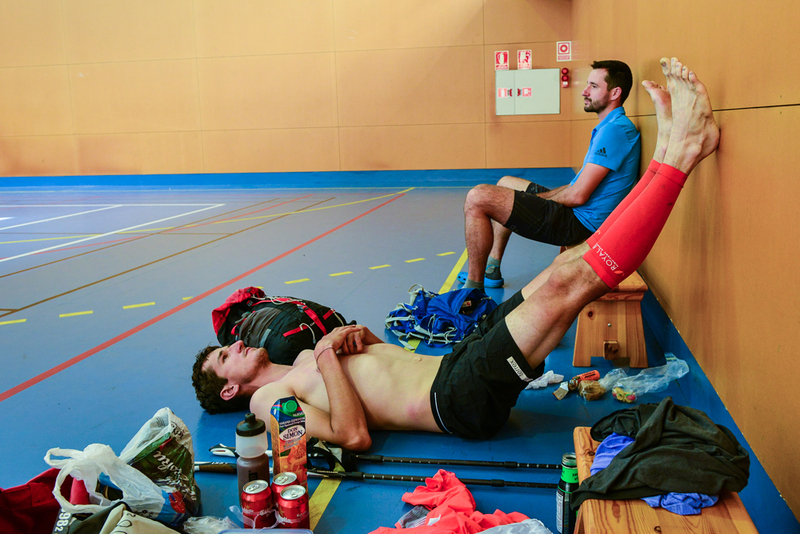 A somewhere below us we see a Basque team lying on the ground with their legs up. Already cramping? After coming closer we can see that there are no cramps involved. Lot of blood all over the place, and big cuts in both shins. One greater than the other. Not waiting for anything, we grab our gloves and disinfection, Filip proceeds with first, I am taking care of calling for evac. The Basques are obviously surprised by our vehemence. To their suprise we have some more medical stuff beyond the mandatory flexible selfadhesive bandage. “He is a doctor?” – “Yes, he is a docor.” All is fine and they are concerned about a helicopter. Technical difficulty has surprised us a bit. Last CP on section 1 and then all the way down… and then up again. If the first section surprised us a bit, second surprised u twice as much. 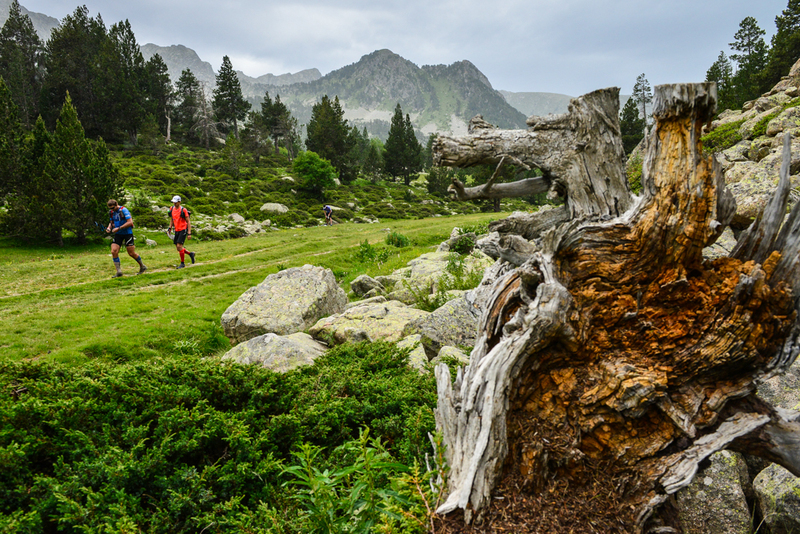 We have not treated anyone, both Arcalis and Cataperdiz peaks were quite easy to tackle, but Comapedrosa made up for all that – we took a different route than on our hike before the race. Take the steepest ski slope you can imagine and add ankle deep gravel. 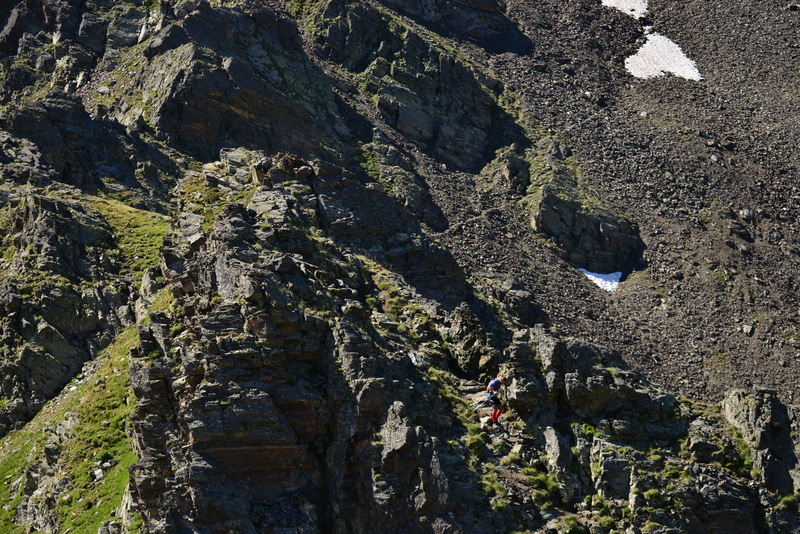 Descend to Margineda is always a scary place, 1800m ascend to Pic Negre is unrelenting and then when we thought that we have covered all technical sections – ther is section in free terraing to Pic d’Illia and mountaineering part to go over another peak. 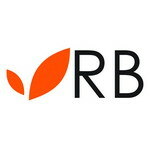 During all this we are constantly meeting another team over and over again. We were almost sure that transition areas will be our strong parts. 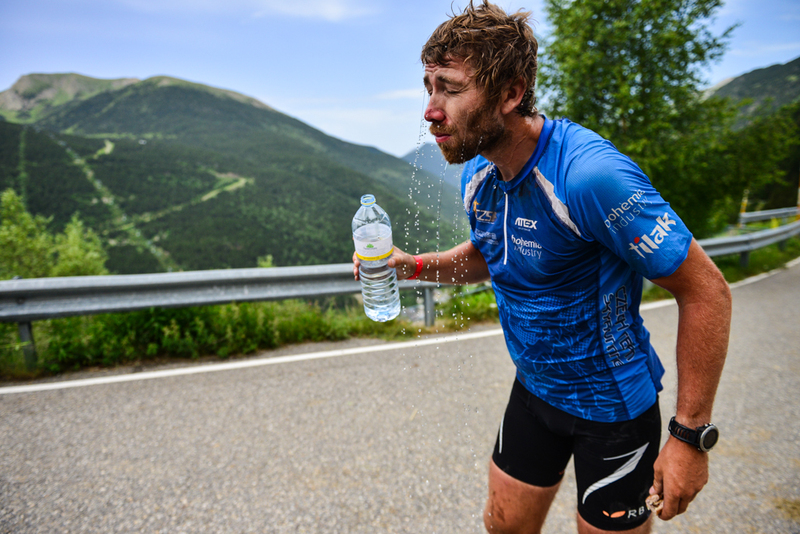 We know the routine from adventure races and if you are running with Filip, you can be sure, that the transition will be fast – it is usually who makes sure that we spend there only minimum time. 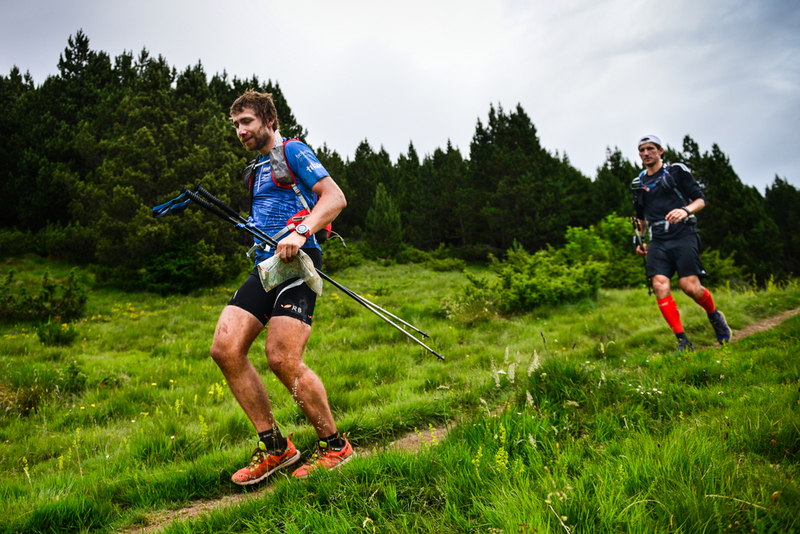 We reached CP1 as a fourth team and left together with the leading team. Second CP we left with half an hour advantage over second team. Third transition we reached almost the same and left only minutes later, but managed to bank 75 minutes of sleep compared to their 20 minute sleep. And in the last one… well, you get to know later. First transition… we spent almost no time here. Julian Morcillo García and Nahuel Passerat. These are the names of the winners. Both with experience from Tor de Geants and other races. For the whole race we were meeting each other and always greeting as “see you later”, because it was obvious that we would meet again. 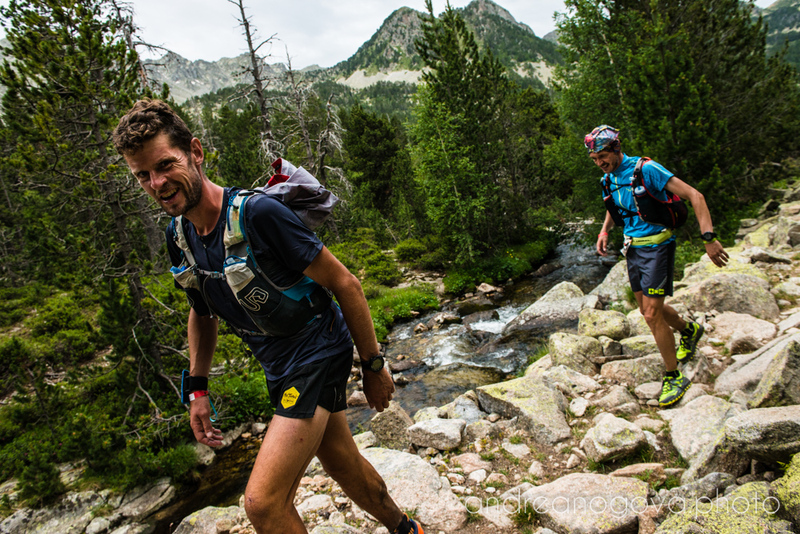 Guys were able to take an advantage of knowledge of the route and home environment, had perfectly orchestrated support and in certain parts they ran simply faster. They were tough adversaries and have to give them credits for their win. Technical part, it is here once again. We had a great support team. Originally we should have no support team at all. Anrea should have been taking pictures and Dan walk/run in them mountains. In the end with just two people and one car they formed a great support and were able to make miracles. Without them we still would have been on the course. Our organization was as perfect the winners had – 4 vans with full crew and complete service. We were working with stunning efficiency. For entire penultimate stage we were thinking how shall we play the finale. On the descend to the last TA had both good feelings and speed and when we reached TA we just saw the leading duo leave the TA. We were sure we have to go after them! Now! We’ll skip rest, recovery and any “maintenance”, just restock with with food and go chasing them. If you race until the end, when racers are sleep deprived and tired, then it is all about who will collapse and makes a mistake. We knew that it was risky and that in all probability we will pay for that, but that was the only chance how to chage the outcome of the race. They can pay even more. 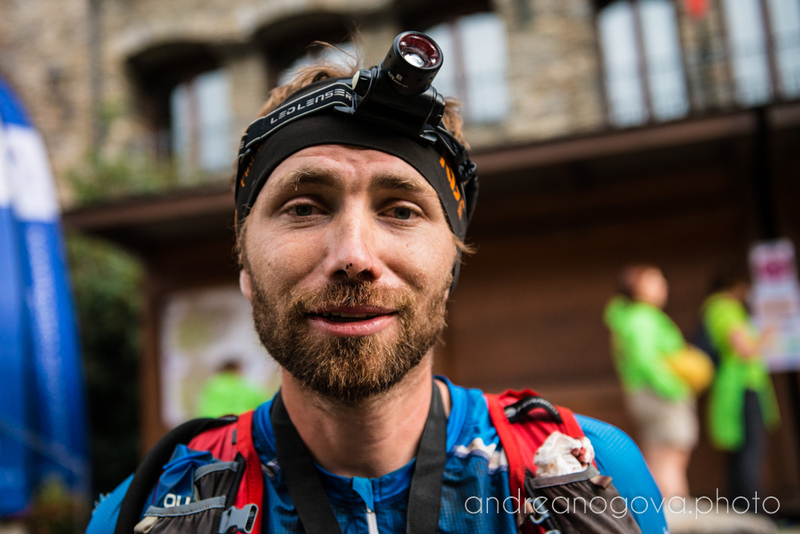 In the time of GPS trackers, when the racers know what is going on both ahead of them and behind them, it was clear to us, that if stop, go to sleep, they would know it, do the same and play it safely. Me and Filip agreed that we will go hunting and chasing them until one of the team collapses. Eventually both teams may collapse. 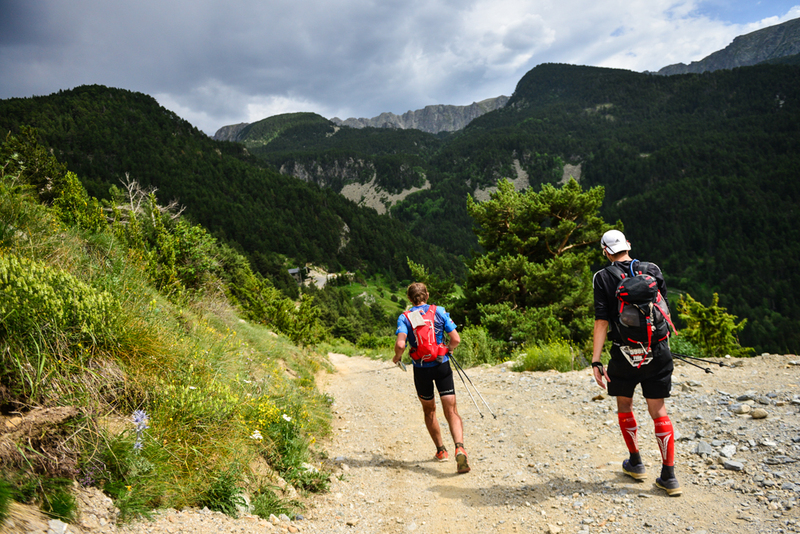 After long descend to Escaldes-Engordany we were totally done, I was feeling as in a dream, everything was far away. For last two stages and could ne event blow my nose. If I did that, I would get a nosebleed. And there was a wall above Escaldes – we searched a bit beginning of it, also the intermittent trails in between the thornbushes in brutal scree slope were hard to find. Above this section I started to fall asleep. Filip had a very heated debate with Dan, even though Dan had not been there at all. Well, the first pair was constantly gaining ground over us and in the end their victory was well deserved. On the last descend from Casamanya we got a bit of rain, but that could not get us out of balance. It was harder and harder. Third night is always hard. We reached the finish line around 7:40 AM. This means agter 72 hours and 40 minutes. 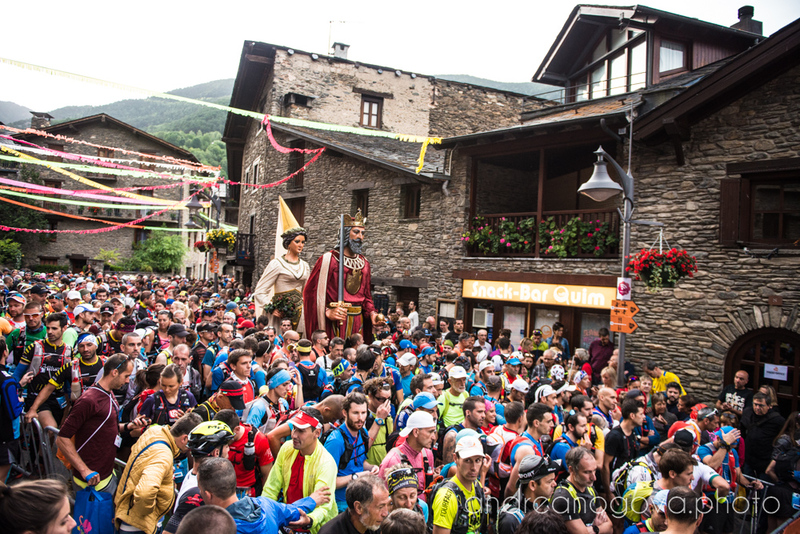 Fantastic feeling – suddenly we were back in Ordino, it was even hard to believe. At 8 AM Marathon couse was to start, so there was already a lot of racers waiting for their race and this created wonderful atmosphere. 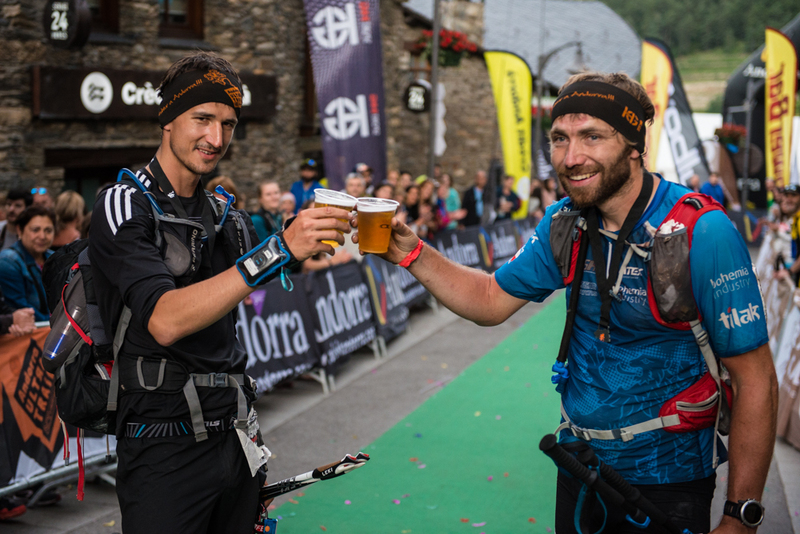 A medal, a beer, hug with our support team, gratulations received and another beer. We were then asked to sit outside the corridor so the marathon racers could start their race. Marathon race started and suddenly it was us who was a spectator and watching them pass was like to watch a movie. It was definitely really important, but I have no idea what it was. After finishing I was not really there. Suddenly nothing was important and everything was far away. The medics gave up treating my soles. To the shower I took a plastic chair (other racers from different race courses were unsucesfully trying to figure out why is the chair in a shower) and because I felt really cold I started to pour hot over over my neck. Again. Again and again. It seemed to be agreat idea! Euphoria, even it is hard to see it. V cíli. Adrenalin is fading away and fatigue is setting on. A moment later my body switches off. 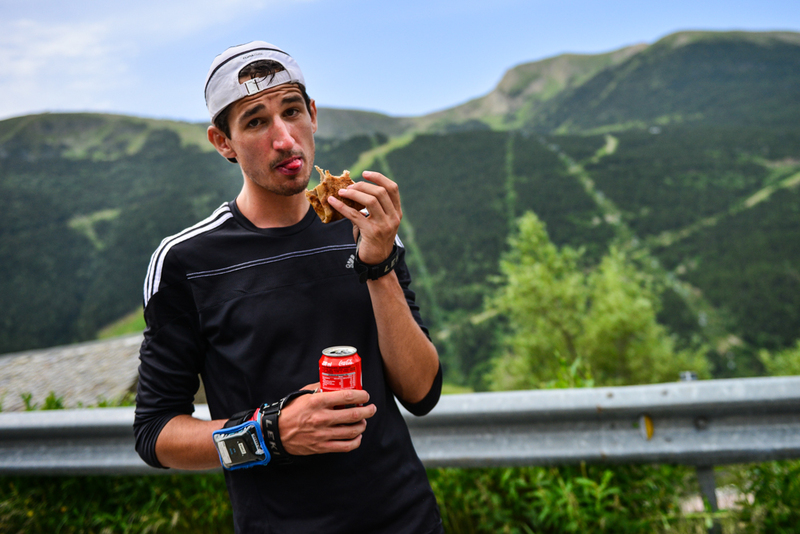 There is always a wonderful atmosphere in Andorra. 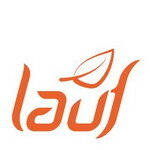 Thermofoil, and other accessories such as mobile phone, whistle, first aid kit. Everything important we packed intoultrathin compression Ortlieb drybags. The entire race I did in skyrunning Atex jersey and compression and compression shorts (Royal Bay Extreme compression shorts, calf compression sleeves I later switched for compression socks).